This eight-week program can help you get started on the road to better health. The Stay Strong, Stay Healthy program is built on simple, strength-building Exercises that will improve balance, health and state of mind. It’s not difficult or complicated, you will start at a level that’s right for you. No one is too inactive to participate. 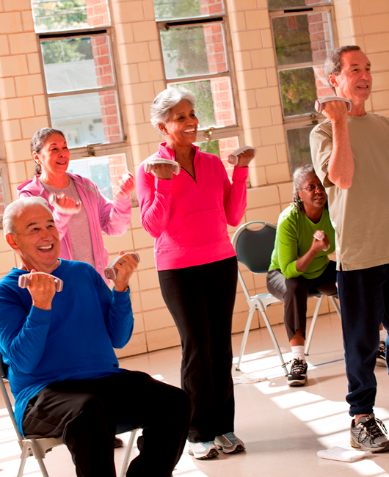 Building strength promotes quality of life and independence, especially for adults over 50. All equipment is provided. Stay Strong, Stay Healthy Sessions will be held at the following two locations beginning February 21st through April 23rd. Cost for 16 sessions is $20. No class will be held on March 26th or April 4. Please call (785) 738-3597 for more information or to register before February 16th. 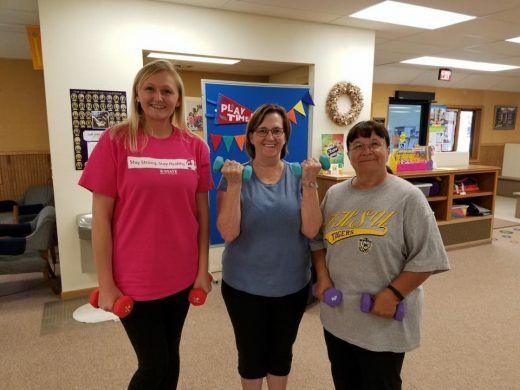 Stay Strong, Stay Healthy is an evidence-based program to help individuals learn basic balance and strength-training exercises. All equipment is provided. This is a great opportunity to take better care of your health and join others in our community for this fun program! Two classes will be offered on Mondays and Wednesdays at 2:00-3:00 or 3:30-4:30 at the Lincoln Senior Center. The program will run from August 14th-October 11th. Registration for this program is $20 and is due August 9th to reserve your spot. 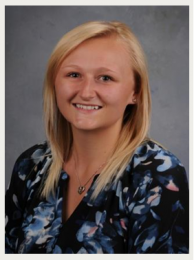 Please contact the Lincoln office at (785) 524-4432 for program details. Two classes will be offered on Mondays and Wednesdays at 2:00-3:00 or 3:30-4:30 at the Lincoln Senior Center. The program will run from August 14th-October 11th. Registration for this program is $20 and is due August 9th to reserve your spot. Please contact the Lincoln office at (785) 524-4432 for program details and to register. There’s still time to register for the Smith Center and Osborne Stay Strong, Stay Healthy Sessions. 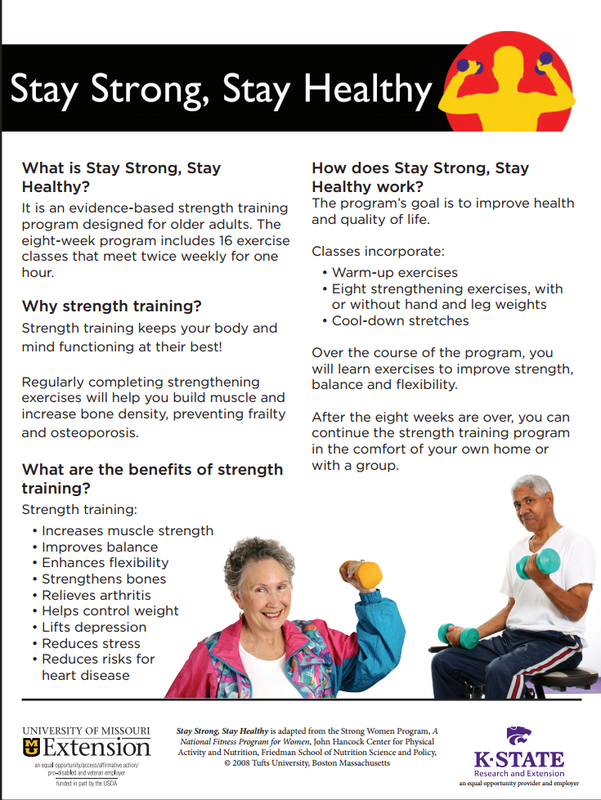 Stay Strong Stay Healthy is an older adult strength training program designed to improve strength, balance, flexibility and quality of life for participants. Sessions will be held Tuesdays and Thursdays from 10-11am at the Smith County Courthouse and 2-3pm at the Osborne Library. Cost for this 8-week program is $20. Classes will begin May 9th and run through June 29th. 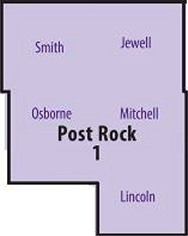 Please call or visit the Smith Center (785) 282-6823 or Osborne office (785) 346-2521 to register by May 4th. Mark your calendars! Smith Center and Osborne will host Stay Strong, Stay Healthy classes May 9th – June 29th. Keep watching for updates on registration!